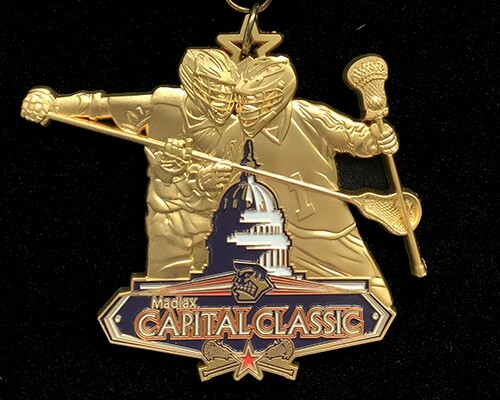 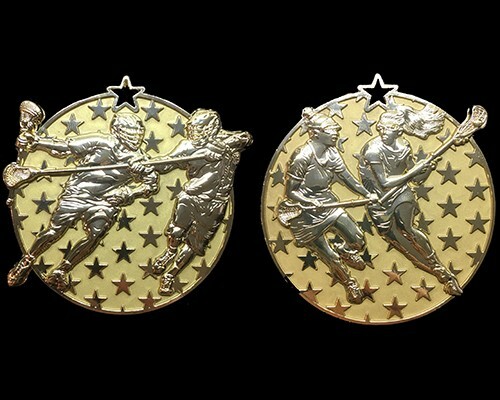 Laxmedals.com is the world's premier provider of custom lacrosse medals and lacrosse awards. 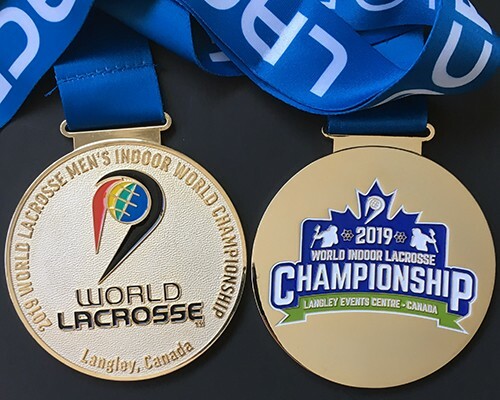 Laxmedals is the medal of lacrosse champions all over the world! 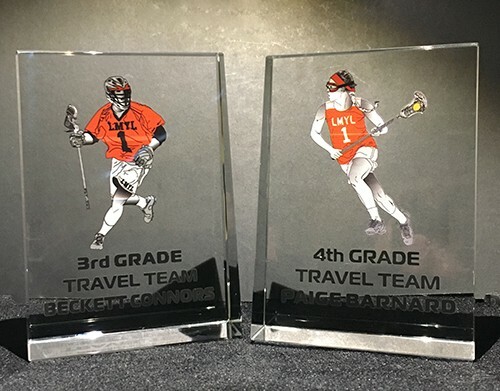 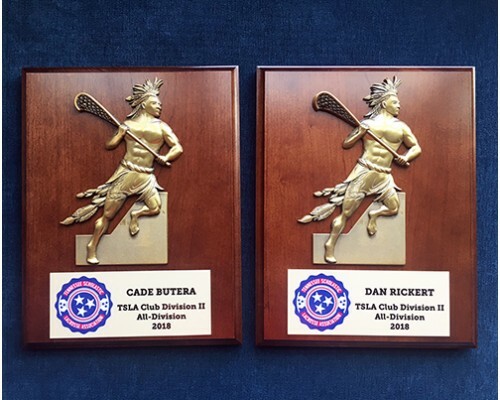 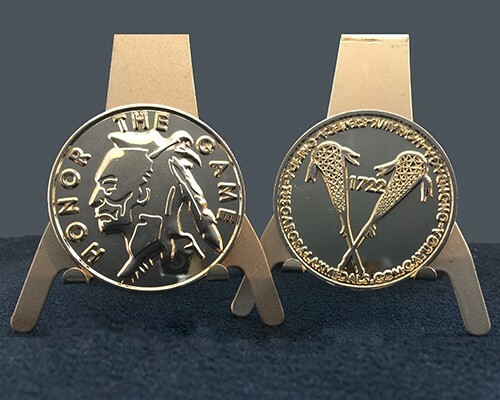 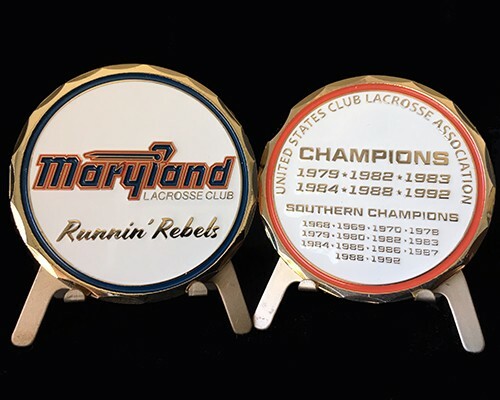 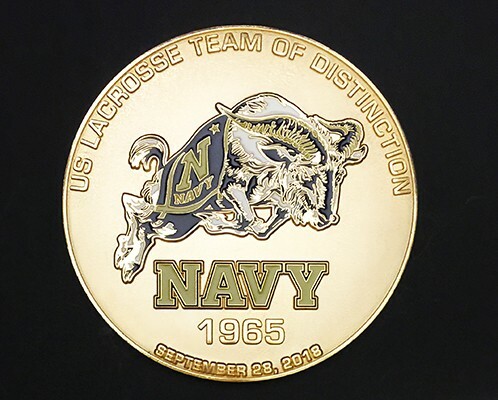 The quality and value of Laxmedals lacrosse medals, lacrosse awards, lacrosse trophies, lacrosse plaques, and lacrosse referee flip coins is unmatched.